The classic design of the old car often makes the price is more expensive than a new car. 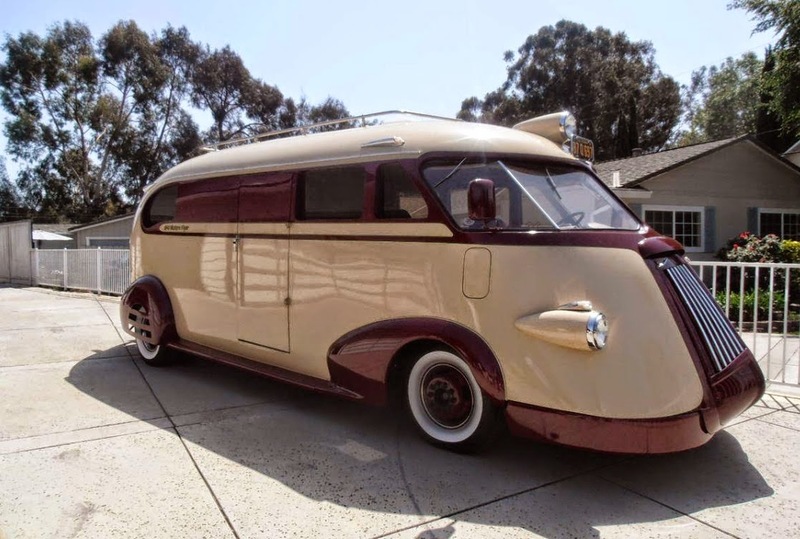 That's what happened to the 1941 Ford Western Flyer. Despite has the strange shape, but the price offered is quite fantastic. 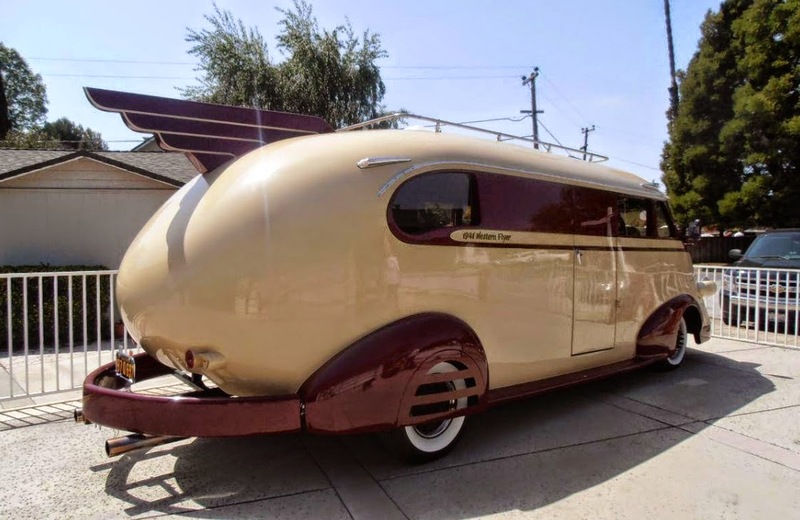 As quoted from Autoevolution on Thursday, March 19, 2015, the exterior of the car is painted in two colors, namely beige and maroon. The front looks a little more advanced, while the design on the back stoop with additional variations such as wings on the roof. White wall tires and rims cans reinforce this impression of a classic car. Its power source comes from a Ford 460 V8 engine which has a capacity of 7,500 cc that combined with automatic transmission systems. 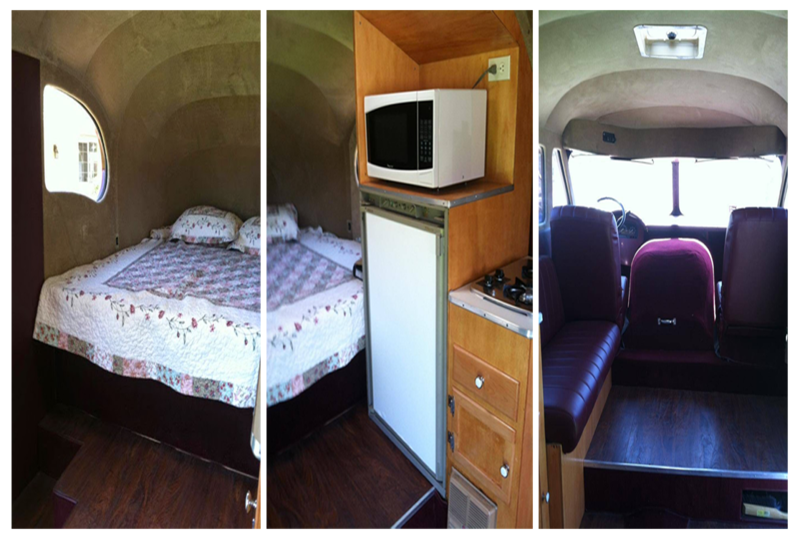 Although old, the cabin interior of the vehicle which included in the category of recreation vehicle (RV) is filled with the modern household items like a refrigerator, electric stove, microwave, sofa and bed.